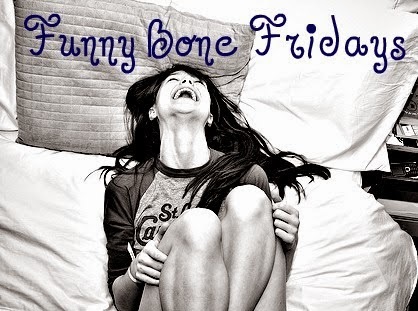 Funny Bone Friday is a meme that we host on this site. This week, I picked a video that is hilarious and adorable. This is Kittens, Inspired by Kittens. This little girl is extremely cute.